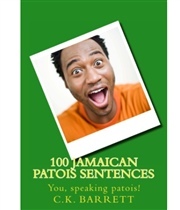 Planning a trip to Jamaica? Would you like to really understand what the locals are saying? 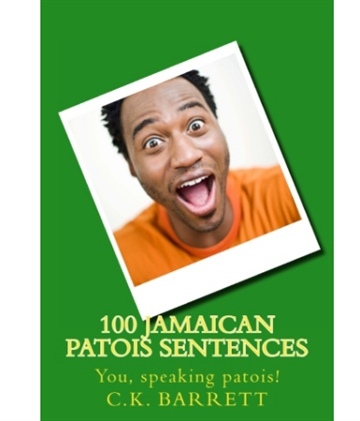 Whether you're planning a trip to Jamaica or just curious what you're favourite reggae song is about, 100 Jamaican patois sentences will give you everything you need to understand one of the world's most colorful dialects. and pretty soon, you'll start sounding irie!